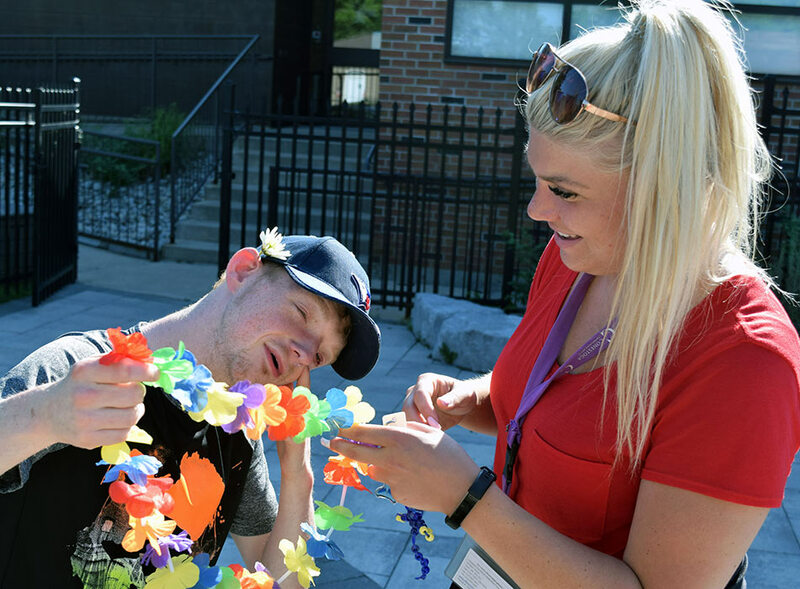 Sensity believes in a world embracing human connections and diversity by providing them with Intervenor Services, education and support programs. 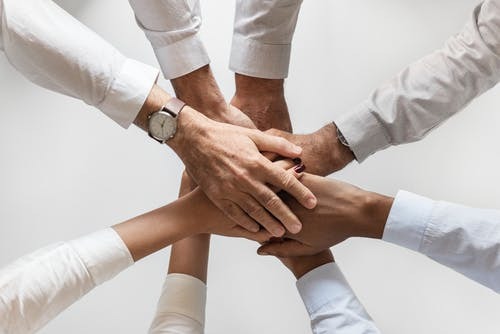 Our intervenors are personal connections that help each individual communicate with the world around them in their own unique way, to be heard and understood. With a career at Sensity, you will exercise creativity and experience personal growth and fulfillment through meaningful human connections. Are you ready to change a life? Sensity helps to open the door to a world of possibilities for people with deafblindness and multi-sensory impairment. Sensity provides Intervenor Services to a wide spectrum of people who are deafblind including children, families and adults of any age. We believe that the principle of equal rights and self-determination is the cornerstone to living a meaningful and fulfilled existence. It is the path to happiness, growth and independence. At Sensity we deliver meaningful experiences for people who are deafblind, so they are empowered to make their own choices and to experience life to its fullest. 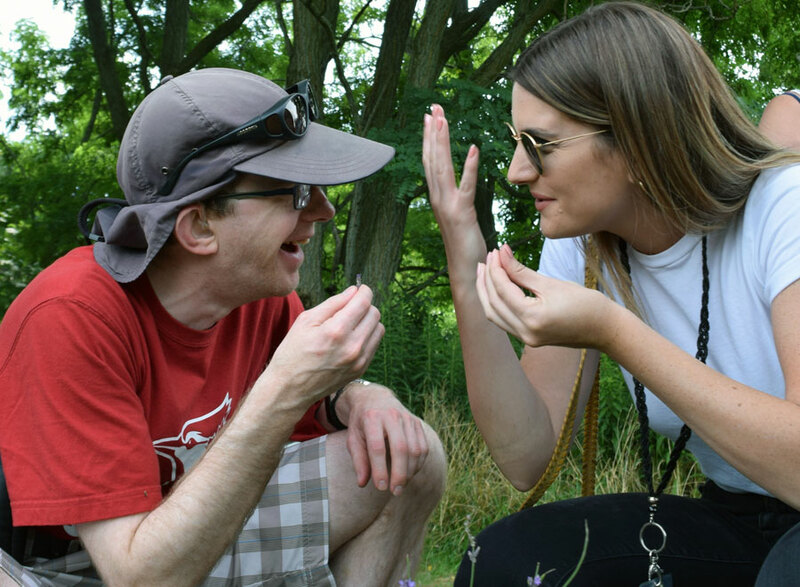 We understand that people who are deafblind connect, communicate and experience the world differently. At Sensity, we deliver programming, support services, training, education and awareness to help people who are deafblind and their families have meaningful experiences and a level playing field. Do you love helping others? Are you looking for a career with purpose? Being an intervenor is life changing. For people who experience multi-sensory challenges, Intervenors help make sense of the world around them by bridging the gaps of communication. Intervenors are leaders, problem solvers, creative, adaptable, comfortable with touch and working with others. 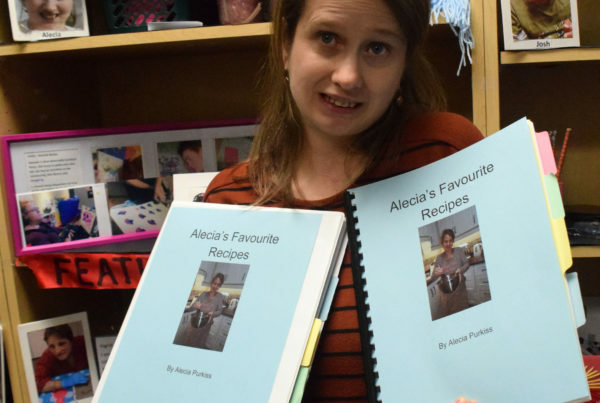 A career as an intervenor is both challenging and rewarding. Learn new skills and discover how you can positively impact the lives of others. You can make a difference. Your generous support directly helps to enrich the lives of people who are deafblind.